An out of hours opportunity to enjoy an evening tour around No.1 Royal Crescent. A taste of 18th century Bath, above and below stairs with one of our expert guides. 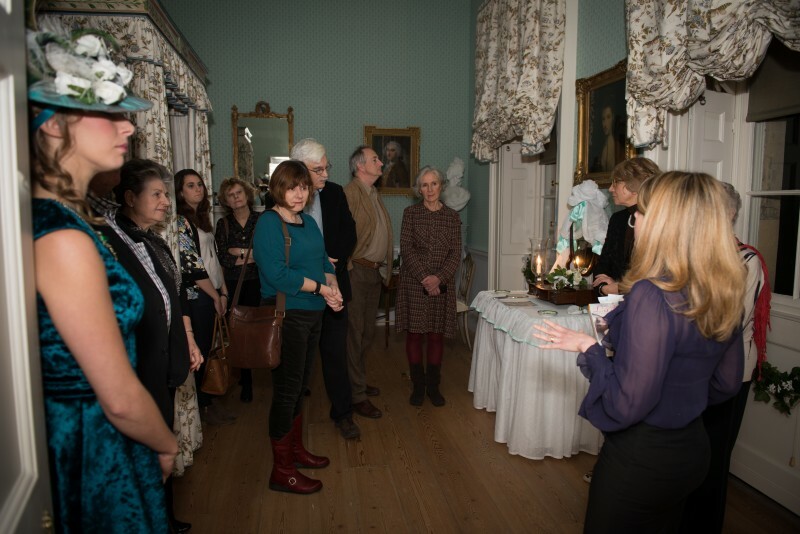 With a maximum number of 15 per tour, followed by an opportunity to discuss your tour over complimentary light refreshment and a chance to visit the exhibition and shop. Tickets can be bought online in advance or on the day. Please note that tickets are sold on a first come first served basis.